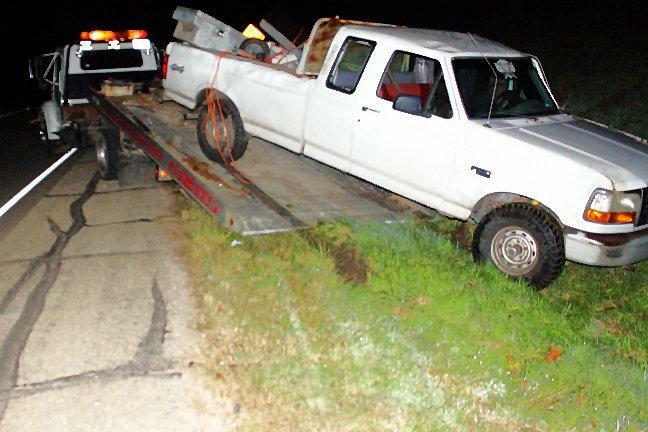 Driver Rolls Truck, Arrested for DWI, LIVINGSTON, November 26, 2009 - Shortly after 11:30 pm on November 25, 2009, a white 1995 Ford F-150 driven by Oliverio Maldonado, 30, of Houston, was west-bound on US-190 East when his truck left the road to the right, and rolled. 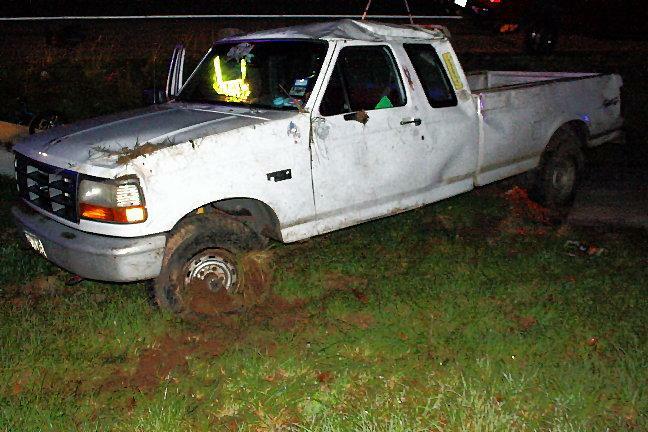 The truck came to rest upright in the grass facing east. Americare Ambulance Service was dispatched to the scene along with Deputy Darren Crowe and DPS Troopers Donny Akers and Brent Henry. Maldonado was not injured during the crash. 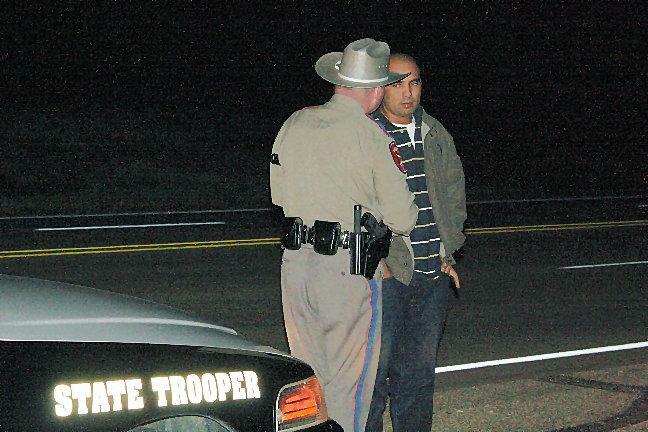 DPS Trooper Donny Akers administered and field sobriety test and a breathalyzer test and Maldonado was placed under arrest for suspicion of driving while intoxicated. Traffic was not blocked during investigation and cleanup. Maldonado received additional citations for no insurance and no driver's license. A rollback wrecker from Ken's Towing recovered Maldonado's vehicle and it will be stored at Harrison Body Shop in Livingston. The scene was cleared by 12:05 am. Oliverio Maldonado is placed under arrest. Oliverio Maldonado rolled this 1995 Ford. 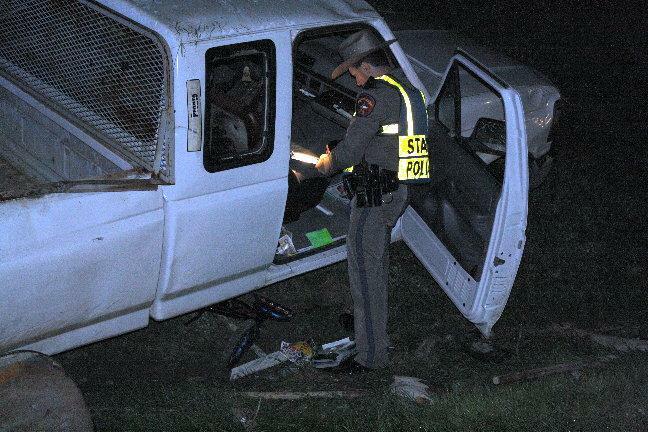 Intoxicated, wrecked vehicle, face to face with a Trooper...Not the ideal situation to be in. 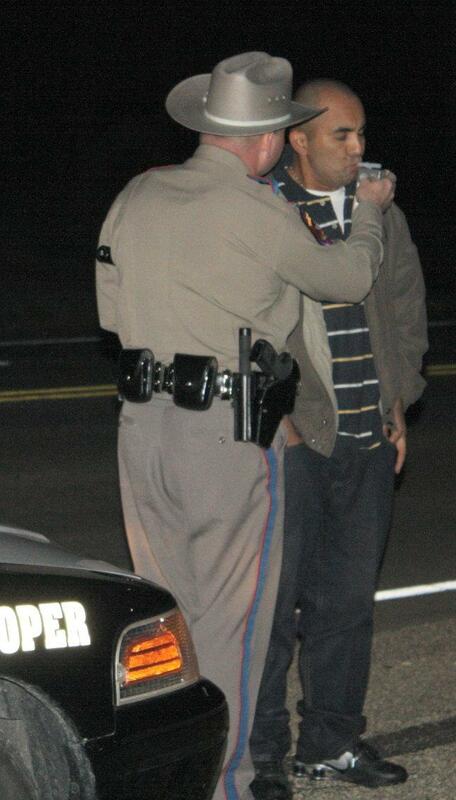 ...and then places him under arrest for DWI. Maldonado's vehicle was recovered by Ken's Towing.